Less than a week from the release of his anticipated album Human Energy coming on Friday 9/30 via Ninja Tune, Machinedrum releases another uplifting banger called “Tell U” feat. Rochelle Jordan. 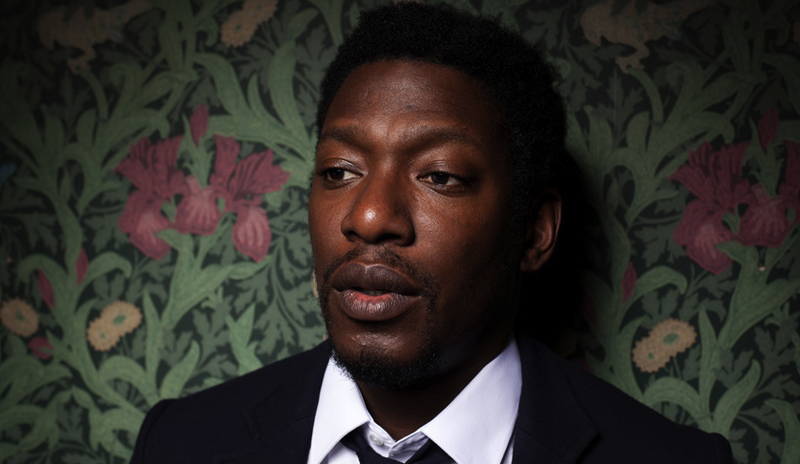 A gorgeous composition, “Tell U” is the fourth single from the forthcoming album and comes in advance of his national ‘Human Energy Tour’ (dates below). Check out a quote from Machinedrum on the track to PAPER and share the song if you dig it. Don’t miss Machinedrum live on tour starting starting October 5th in Seattle, WA. Machinedrum is back and you’ve never heard him like this before. The relentless pioneer and conceptualist of US electronic music has moved to Cali, fallen in love, and discovered a new warmth and beauty in his music. 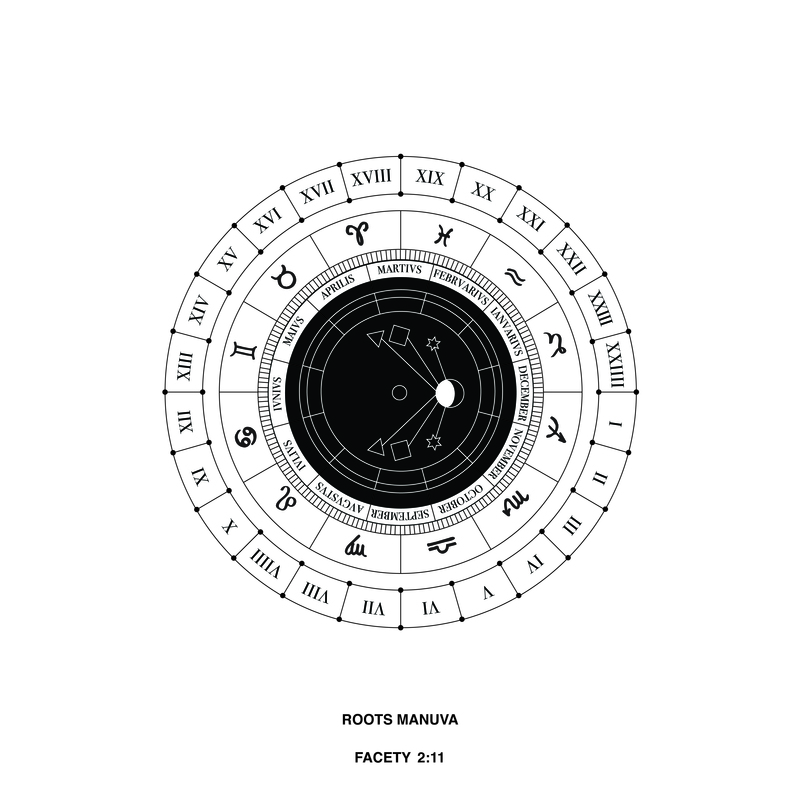 On his forthcoming LP, Human Energy, Travis Stewart draws on esoteric and new age concepts but makes its fun rather than dull and serious. The music astounds over and over again with the sheer brilliance of its execution and, yes, its unremitting energy. Who can say if Human Energy can heal you? It will certainly leave you with a huge, goofy smile slathered all over your face. As a taster for this career-defining work, we bring you ‘Do It 4 U’, featuring vocals from Dawn Richard aka D∆WN. Having started out in the group Danity Kane working with P Diddy, D∆WN has now finally started to garner the success and acclaim she richly deserves via a more independent route on the Local Action label. In fact, her latest single, ‘Not Above That’ was her most successful solo work yet, produced by none other than… Machinedrum. ‘Do It 4 U’ combines her vocals with morphing, melting synths and the kind of transcendent d&b roll-out that will make this a favourite in clubs as well as on the radio. A pioneer and a populariser, a restless and relentless seeker, Travis Stewart brings together coasts and continents in projects which are both conceptual and heartfelt, clever and banging. Having discovered that rare thing—spirituality and purity in electronic music—he is about to have a very big year. “It’s an exchange of energy through sound,” he tells us. “It’s a healing experience. We’re living in dark times and with so much negativity existing in the world I want to be a rare voice of positivity.” With Human Energy, he has made a career-defining album, one which will take him from best-kept-secret of the electronic music cognoscenti to breakout star. “Human Energy” is out September 30th on Ninja Tune. D∆WN (Dawn Richard) debuts an animated visualizer for her new track “Cali Sun” (produced by Machinedrum) today from her upcoming album REDEMPTION, the final installment in the trilogy, coming soon. “I’m excited to go back to animation: I started in animation with my own comics and drawing, and even the Danity Kane name came from a character I created in high school,” as told to Rolling Stone. “I find there is a lack of diversity in animation and comic writers and wanted to shed light on how many amazing black illustrators, writers, and designers we have. I was extremely happy to hear Marvel had asked Roxane Gay to be the new lead writer for The Wakanda Series. I hope more people of color are highlighted in the anime world,” said D∆WN. Check it below. Producer Travis Stewart AKA Machinedrum has just released his new track “Angel Speak” feat. MeLo-X on Ninja Tune (premiered via Fader) and announces he’ll be hitting the road this Autumn for a North American tour kicking off in Seattle, WA on October 5th. “Angel Speak” follows the impressive recent heater “Dos Puertas” feat. Kevin Hussein and is an audible display of Machinedrum’s versatility, combining pitched voices and precise synthesis with influences from reggaeton and Chicago footwork. MeLo-X recently collaborated with Beyoncé for her Lemonade album and live show, earning co-writing and production credits for “Hold Up” and “Sorry” in addition to scoring and sound design. The end result when fusing all of these ingredients is “Angel Speak”, a beautiful and uplifting party anthem. Three years on from his previous full length Vapor City, the new output from Machinedrum is a refreshing sign of a bigger project on the horizon. Stay tuned for more updates via Machinedrum.net. Zane Lowe just premiered Machinedrum’s new single “Dos Puertas” ft. Kevin Hussein on Beats 1, released today via Ninja Tune. The track is an atmospheric summer smash packed with vocal chops, rising synths and a potent groove. This is the first Machinedrum solo material since his lauded Vapor City project. Check it out now. Jimmy Edgar & Machinedrum return as JETS with forthcoming 4-Track EP. JETS sophomore official release, their highly anticipated debut on ULTRAMAJIC see’s the two artists display an approach to production that deals in the paradoxes and ambiguities of both studio songwriting and raw live performance; a somewhat soothing amalgamation of disproportion, But also weirdly right, evident that despite Edgar and Stewart’s careers sharing striking parallels, they have know each other for…well forever. JETS production finesse, awash with a delicate nocturnal mood as analogue drums meet colorful chords against a nightscape of glossy darkness. JETS releases ‘The Chants” through ULTRAMAJIC on May 11th. 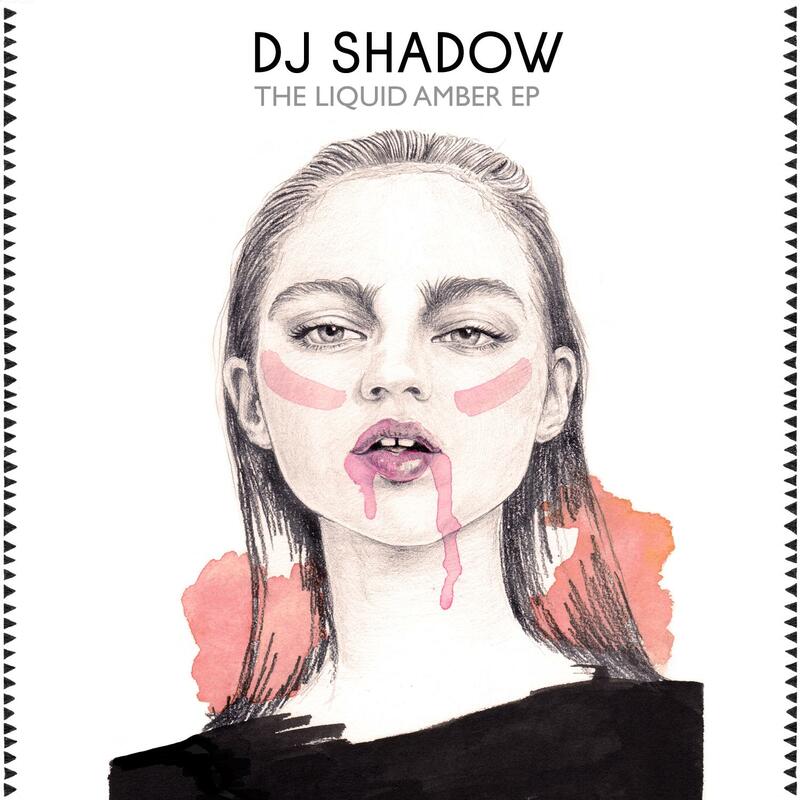 DJ Shadow: I’m pleased to announce THE LIQUID AMBER EP. This single/EP serves as the opening salvo in what I hope is a long string of music, by myself and others, on my new imprint: LIQUID AMBER. There’s two new songs, “Ghost Town” and “Mob,” and a nifty remix of “Six Days” by Machinedrum. Stream the full EP below. Download “Mob” on Thump.Vice.com here. Following the announcement of his next EP for Ninja Tune a few days ago, Machinedrum is back again with a new collaborative production alongside LuckyMe affiliate Ango. 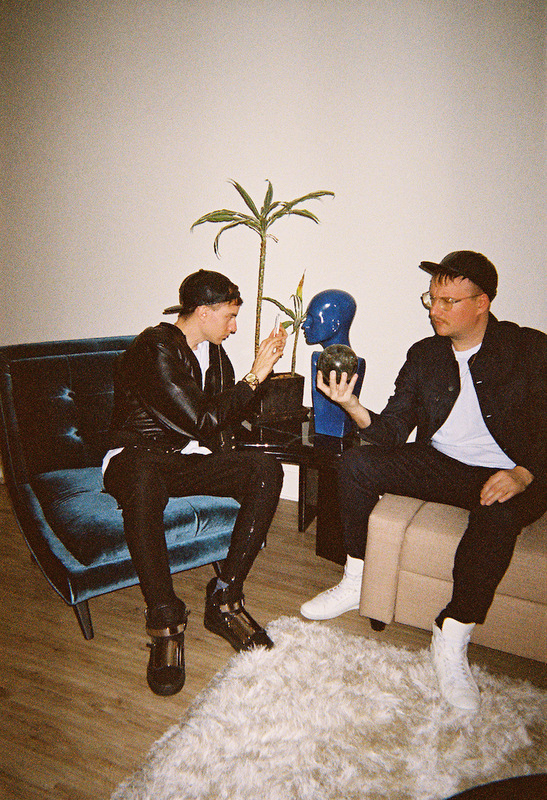 Machinedrum takes care of the beat, Ango lends his vocal talents and the result is "K.I.L.L.Y.O.U.R.B.O.Y.F.R.I.E.N.D." To celebrate the release, the pair has shared a video for the tune, which can be watched in full below.